Video Archives · Page 2 of 281 · Stop the Cap! 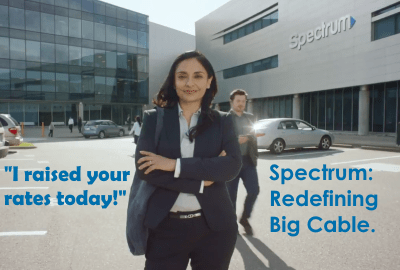 Brindisi, as he appeared in an ad slamming Charter Spectrum in the summer of 2018. Rep. Anthony Brindisi (D-N.Y.) today introduced a bill in Congress to force cable operators fined by a state telecommunications regulator to publicly reveal the actual performance of their internet services, subscriber counts, and a complete price listing including all fees and surcharges. The Transparency for Cable Consumers Act comes in response to New York’s experiences with Charter Communications, which was fined for failing to meet its commitments under a 2016 merger agreement allowing Charter to acquire Time Warner Cable. 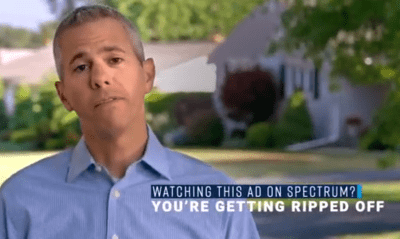 Brindisi made the cable company’s performance a core issue in his 2018 campaign, brazenly buying commercial time on Spectrum cable systems for 30-second ads slamming the cable company. Brindisi has bristled over the New York State Public Service Commission’s decision to repeatedly extend the deadline given to Charter to file an orderly exit plan winding down its cable operations in the state. The most recent extension was approved on Wednesday, now giving Charter Communications until April 5, 2019 to appeal the Commission’s decision and until May 9, 2019 to file its six-month exit plan. Brindisi complains Spectrum is being allowed to linger even as consumers continue to contact his office with complaints about frequent rate hikes, slow internet speeds, and poor customer service. His December 2018 letter to the PSC asking the Commission to stop giving Charter additional time extensions has gone unanswered, according to Brindisi. Brindisi’s bill attempts to walk a fine line around the federal government’s wholesale deregulation of the cable industry. Various deregulation measures stripped federal, state, and local officials of most of their powers to oversee the internet and Voice over IP telephone service. Cable television remains subject to some local oversight and regulation, but not in all areas. Many states also have so-called “state franchise” laws in place, which gives blanket authority for cable operators to offer cable television in the state without seeking a separate agreement with each community. The average broadband internet speeds delivered in each county. 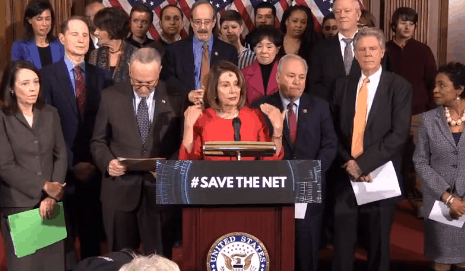 House Speaker Nancy Pelosi, with fellow Senate Democrats and FCC Commissioner Jessica Rosenworcel (upper left corner), speaks at the announcement of a new bill that would codify net neutrality as federal law. Democrats in Congress this morning unveiled a new bill that would effectively reinstate the 2015 Open Internet rules repealed under the Trump Administration’s Republican-dominated Federal Communications Commission. The new bill, “Save the Internet Act of 2019,” was hailed by House Speaker Nancy Pelosi (D-Calif.) as a “pillar of economic opportunity” for the digital 21st century information economy and a bill that will stop internet service providers from raising broadband prices even higher. 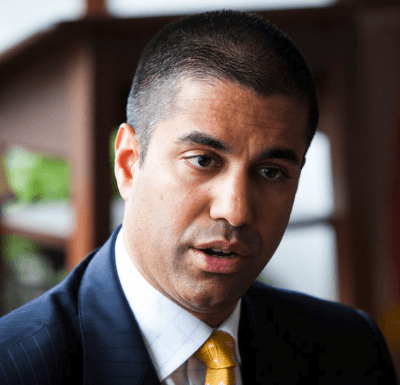 FCC Chairman Ajit Pai announced his intention to repeal net neutrality in 2017, and despite tens of millions of letters protesting that decision, Pai began rolling back net neutrality rules last year. The three-page bill was co-sponsored by 46 Democrats in the U.S. Senate. It codifies the language from the FCC’s 2015 Open Internet rules as a standalone federal law, no longer subject to reinterpretation or dismissal by the FCC. A companion bill is expected to be introduced in the House on Friday. Senate Minority Leader Chuck Schumer (D-N.Y.) implored Senate Republicans to get on board with Democrats to support the re-establishment of a level playing field on the internet, criticizing their lack of support during last year’s effort to resurrect net neutrality. Net neutrality has faced multiple legal challenges and intense lobbying by the telecommunications industry, especially by large cable and phone companies that generally oppose the concept, claiming it would impede management of their networks and block the creation of new innovative services that could deliver extra bandwidth on demand. Telecom companies also complain content providers like Netflix unfairly utilize their networks without fair compensation. Tens of thousands of rural New York families were hopeful after Gov. Andrew Cuomo announced in 2015 his intention to bring true broadband to every corner of the state by the year 2018. At the time, it was the largest and most ambitious broadband investment of any state in the country, putting $670 million in lawsuit settlement money and rural broadband funds from the FCC on the table to build out rural broadband service other states only talk about. 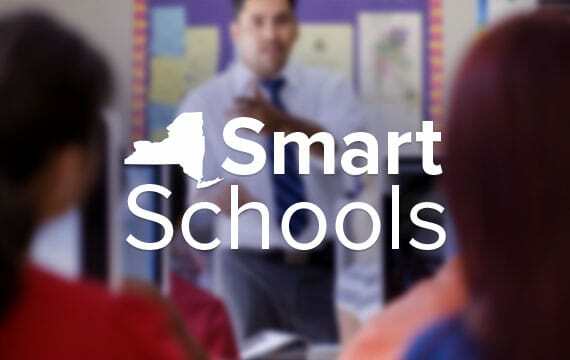 But for many rural New Yorkers, Gov. Cuomo’s program was a failure that could lock in substandard internet service (or no service at all) for years. 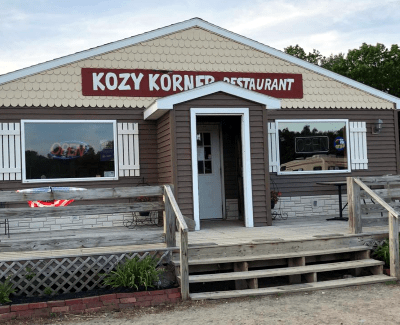 What began as a 100% broadband commitment later evolved into 99.9% (then 98% in another estimate) after state officials learned $670 million was not enough to convince providers to share the cost of extending their networks to the most rural of the rural as well as those unlucky enough to live just a little too far down the road to make extending cable broadband worthwhile. 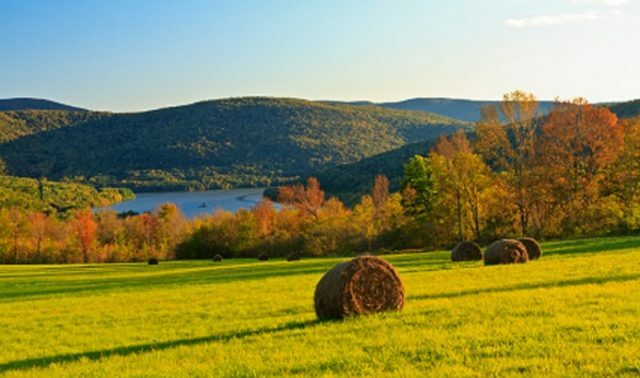 But the governor proclaimed mission accomplished, and as far as the Cuomo Administration is concerned, the rural broadband issue has been resolved. “There were a lot of tax dollars that were flipped and the governor has said, ‘Internet for everybody. Everybody will have internet.’ Well, that’s not the case. We’re not seeing that and those were his promises, not mine, but I voted for that money. A lot of other members did too,” Sen. Rob Ortt (R-North Tonawanda) told WBFO radio last year. 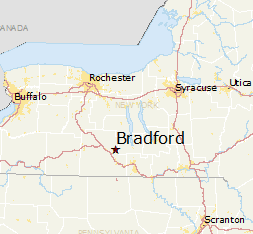 Ortt wants to know where the money is going and who exactly is getting it, and proposed legislation requiring annual reports from the Empire State Development Corporation detailing expenditures and disclosing the formula used to determine who gets true broadband service, and who does not. For those not getting high-speed wireless or wired connections, the state has either offered nothing or dreaded satellite internet service, paying HughesNet $14,888,249 to supply discounted satellite equipment Hughes itself routinely discounts as a marketing promotion on their own dime. Ann used HughesNet before, and canceled it because service went out whenever snow arrived in town. Nick D’Agostino brought his family to a new home an hour northeast of Syracuse when he got a new job. He was counting on the governor’s commitment to bring wired internet access to a home that used to have Verizon DSL, but no longer does after Verizon’s wired infrastructure deteriorated to the point where the company stopped offering the service to new customers like him arriving in the neighborhood. D’Agostino had to spend hours researching the state’s Broadband Program Office website to find out which provider was going to be supplying his census block (neighborhood) with 100 Mbps internet. He found HughesNet instead. D’Agostino warns that New York made a terrible choice relying on satellite internet, even though HughesNet’s latest fleet of satellites has offered improvement over HughesNet a decade ago. 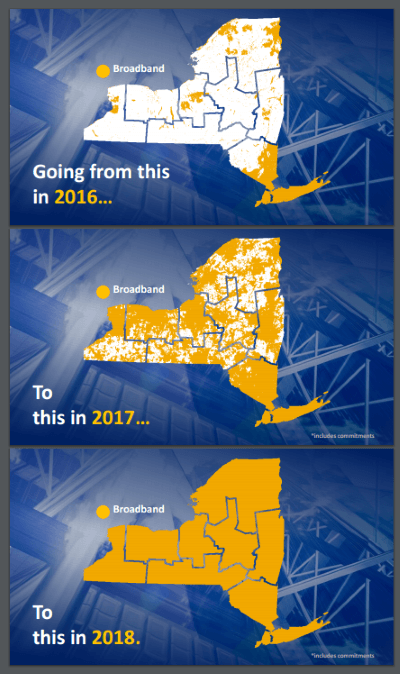 D’Agostino fears that tens of thousands of additional satellite users will dramatically slow down HughesNet across upstate New York unless the company finds a way to get more shared bandwidth to serve the state’s rural broadband leftovers. “That usually means, ‘wait until the next generation of satellites are launched,’ something nobody should have to wait for,” D’Agostino said. The obvious solution for D’Agostino is to convince Charter Spectrum, the nearest cable provider, to extend its lines down his street. The cable company agreed, if he paid an $88,000 engineering, pole, and installation fee. D’Agostino believes rural New Yorkers left behind need to organize and make their voices heard. Ann shares that sentiment, and adds that Vermont is looking for ways to get internet to its rural residents as well. What do an emergency operations center in Cochise County, Ariz., Colorado hospitals, the Idaho Bureau of Corrections, and many 911 call centers across Massachusetts have in common? 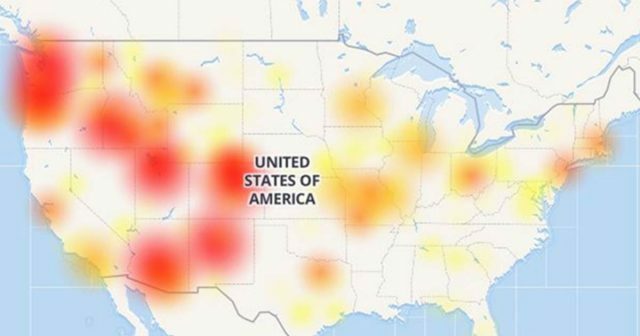 They were all brought down by a two-day nationwide CenturyLink outage from Dec. 27-28 that also resulted in internet outages for tens of thousands of CenturyLink’s residential customers. The cause? CenturyLink blamed a single, faulty third-party network management card in Denver for disrupting services for CenturyLink and other phone companies, notably Verizon, from Alaska to Florida. That “network event” caused serious disruptions to critical services in 37 states, including 911, according to Brian Kyes, president of the Massachusetts Major City Chiefs of Police Association. The disruptions affected much of Massachusetts — a state served primarily by Verizon Communications, because CenturyLink is a major commercial services vendor inside and outside of its local landline service areas and supplies some connectivity services to Verizon, mostly for wireless customers. ATM networks also went down in certain parts of the country. CenturyLink is one of many vendors providing data connectivity between the cashpoint machines and several banking institutions. Also impacted, the Idaho Department of Corrections, including inmate phone systems, and the Idaho Department of Education, which lost the ability to make or receive calls. Consumers also noticed their internet connections were often down or sporadic in some locations, primarily because CenturyLink’s backbone network became saturated with rogue packets. CenturyLink said the [defective] card was propagating “invalid frame packets” that were sent out over its secondary network, which controlled the flow of data traffic. “Once on the secondary communication channel, the invalid frame packets multiplied, forming loops and replicating high volumes of traffic across the network, which congested controller card CPUs (central processing unit) network-wide, causing functionality issues and rendering many nodes unreachable,” the company said in a statement. Once the syndrome gets going, it can be difficult to trace back to its original source and to stop, a big reason networks are designed to isolate failures early and contain them. The Federal Communications Commission also expects answers to some questions, opening another investigation of the phone company. In 2015, CenturyLink agreed to pay a $16 million settlement to the federal agency after a seven-state outage in April 2014. FCC Chairman Ajit Pai said the agency would once again take a look at CenturyLink, focusing on disruptions to emergency services. A retired manager at Qwest, a former Baby Bell now owned by CenturyLink, strongly criticized CenturyLink’s lack of communications with customers and an apparent lack of network redundancy. Martin is dubious about CenturyLink’s explanation for the network outage, suggesting a defective network card may be only a part of the problem. None of those things appeared to happen in this case, and the outage persisted for 48 hours before all services were restored. 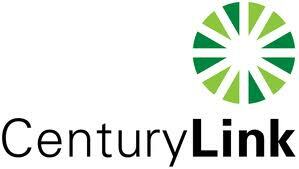 We need answers from CenturyLink beyond the cryptic “a network element” caused the outage. We need to know how many CenturyLink and Verizon customers were affected. And we need to know what they – and other internet and phone providers – are doing to prevent similar outages or worse from happening in the future. Because if the outage showed nothing else, it’s that like an old-time string of Christmas lights, we are living in an interconnected world. And when one light goes out, they can all go out.